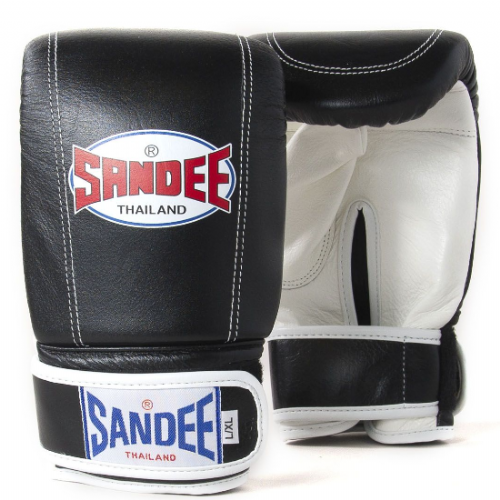 Boxing gloves are absolute essential for Boxing, MMA or Muay Thai. 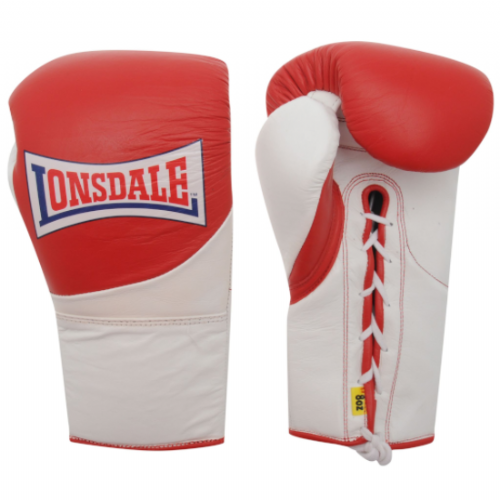 At Seconds out we’ve got a brilliant range; top brands like Winning, Cleto Reyes, Ringside and Adidas in a variety of styles including velcro, lace-ups and bag gloves. Read our our mini help guide below for some top tips to consider when picking your new boxing gloves. Velcro or lace up – we definitely sell more Velcro than lace up (90%/10% rough split) and they’re the best option in the majority of cases. Velcro boxing gloves are quick and easy to get on and off, with lace up boxing gloves you generally need someone there to lace them up for you, and potentially they will end up telling you where to go if you keep asking them to lace up your gloves! Although when you do get a good pair of lace ups, the fit round the wrist is tremendous. Injuries to consider – If you have delicate knuckles or sore wrists/hands there are certain styles, brands & sizes to look at. Give us a call on 01316232416 or via social media for any advice on which gloves are best in this instance as it can be very important to your training and overall health. Glove weight – When it comes to glove weight there is no cookie cutter answer, boxing gloves weight requirements change with the person using them based on your size and weight. 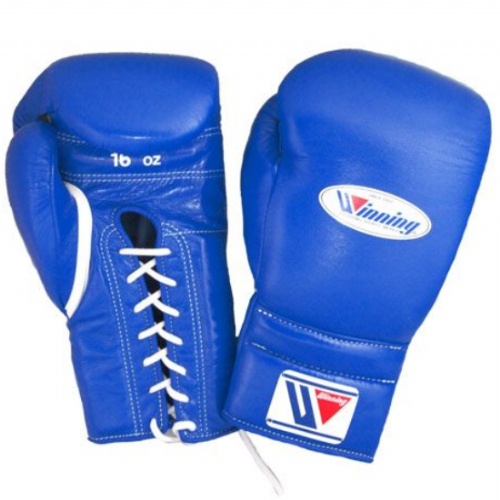 But for example, generally the minimum for adult sparring gloves is 14oz & most commonly 16oz. However again if you’d like to query this please feel free to get in touch. Budget – You can get a brilliant pair of gloves for under £50 if you’re a beginner or only training once per week. If you’re training more you’ll definitely want to invest in a good solid pair of boxing gloves from £70+ that will really last you. That being said we only sell good quality so be assured any boxing gloves you purchase form us even at the lower end of the scale will be great quality.